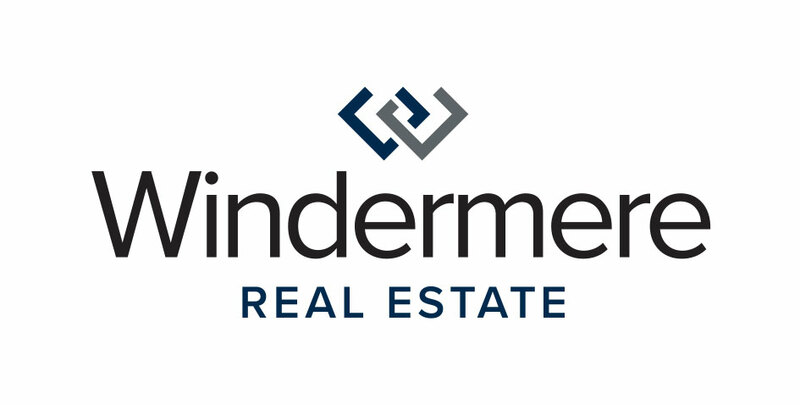 Every year, Windermere closes its offices for one day to help make a positive difference in our local communities. Community Service Day is one of our favorite days of the year! Each of our Eastside offices teams up with amazing local non-profit organizations to give back on June 3, 2016. Below are some of their projects–check them out!